I've been busy working on a big project. I was asked a few weeks ago to help with Dream on a Dime. Which is a group of bloggers in conjunction with the Salt Lake Tribune Home and Garden Festival who adopted a single mom to help her fix up her home. I've been super busy these past weeks working on a design/space plan for her house and a pin board for her. It's been lots of work but lots of fun. Tomorrow I get to go on Good Things Utah and talk about how you can spruce up your home using recycled items. It airs tomorrow at 9 am but I'll try and see if I can post it latter. 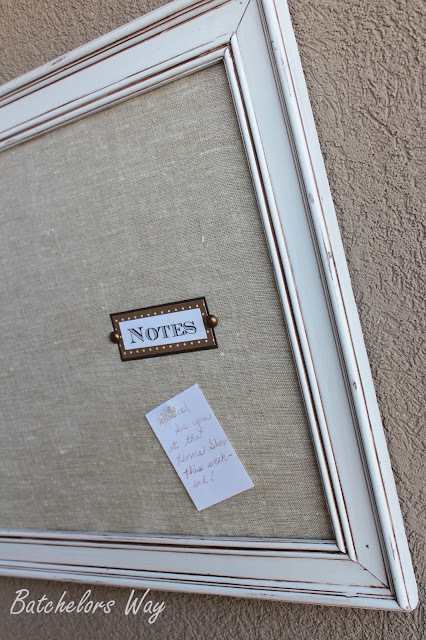 You can check out the new pin board I made as well as other blogger's projects for the lucky mom. They will be displayed at the home show this weekend. Just look for the Dream on a Dime booth. Besides our booth, there are tons of fun things going on. There will be a cupcake baking competition on Saturday at 2 pm with some Utah bloggers. They're competing to win a KitchenAid mixer plus there will be a people's choice award. Can't wait to see what you come up with- knowing you it's going to be FABULOUS!! !